EDWs are an electrochromic-based sunlight and heat control solution that eliminates the need for traditional window shades and lessens dependence on AC systems. 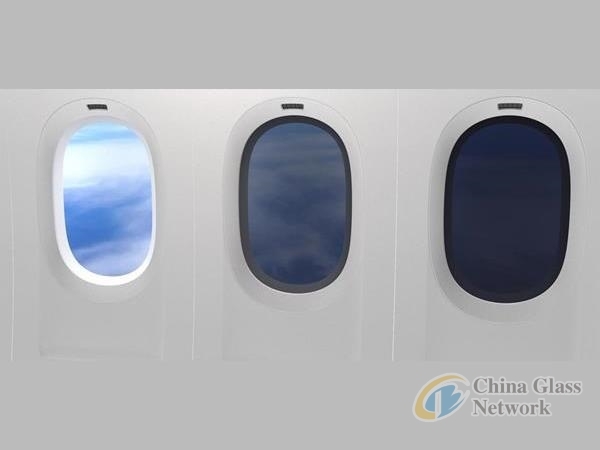 EDWs allow passengers to selectively darken the aircraft windows as desired while still enabling them to view the scenery outside. The 777X program will be the first to utilize Gentex’s latest EDW technology, capable of eliminating more than 99.999% of the visible light at twice the darkening speed of previous windows. The 777X system will be designed with centralized control, allowing flight crew to set specific lighting scenarios for day or nighttime flight without reaching over passengers to open or close the mechanical shades. “We’re proud to be a continued partner with Boeing as we look to expand and improve our dimmable glass product offerings. With careful design and collaboration with Boeing, our teams have developed a robust EDW system that easily integrates to the airframe for optimal control, aesthetics, performance, and reliability,” said Steve Downing, Gentex president and chief executive officer. Gentex EDWs feature high-speed transition between clear and dark, a new ultra-dark low-end transmission, an innovative thin-film coating for elimination of harmful IR and UV light, and reduced maintenance and operation costs over traditional window shades. EDWs use a proprietary electrochromic gel sandwiched between two thin glass panels that darken or lighten in response to electricity. A low-voltage electric current is passed through conductive coatings and across the glass panels to induce an electrochemical reaction in the gel that causes it to darken. Removing the voltage allows the gel to return to its natural, transparent state. CES (the Consumer Electronics Show) is the world’s gathering place for all who thrive on the business of consumer technology. 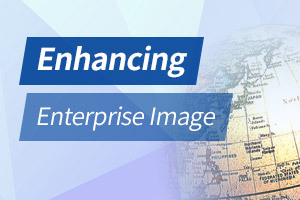 Owned and produced by the Consumer Technology Association™, it has served as the proving ground for innovators and breakthrough technologies for over 50 years.